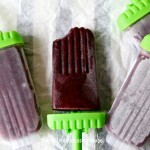 Having shared a popsicle recipe that is suited for all ages, let me now get down to something closer to my heart. Yes! An alcoholic (SLURP! SLURP!) popsicle! Don’t be too alarmed. I am now a respectable mother of two whirlwinds and I am not a member of the AA. Having said that, the LAM and I used to throw many parties (before the abovementioned whirlwinds came along) and we have like, a ton of alcohol in the house. And nowadays we would throw a party and hope that our guests would come and consume our hoard of alcohol. Well, they do, but in return, they also bring MORE bottles for us, so yeah, we sort of end up with even more alcohol after each party. Anyway, when I was approached by the fine folks at Tovolo to do a review of their popsicle molds, I was sure that I would be writing a post on something alcoholic using their Groovy Pop Molds. 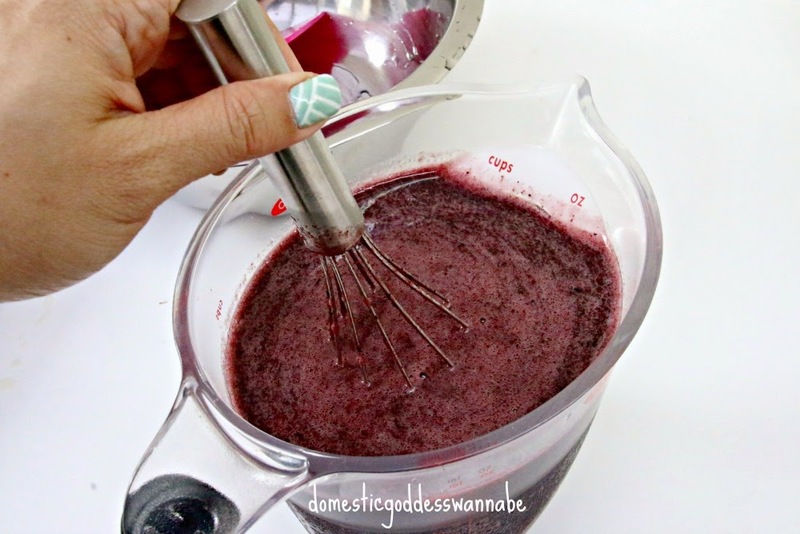 So today, I am sharing this recipe for a Blueberry Basil Martini Pops which is made mainly with (yes you guess it) blueberries, which go really fantastically well with basil (did you know that?) and held together with vodka (and some sugar syrup but that does not really count, does it?)! This is a great way to serve dessert for an informal party. Everything can be made way in advance and kept in the freezer until needed. 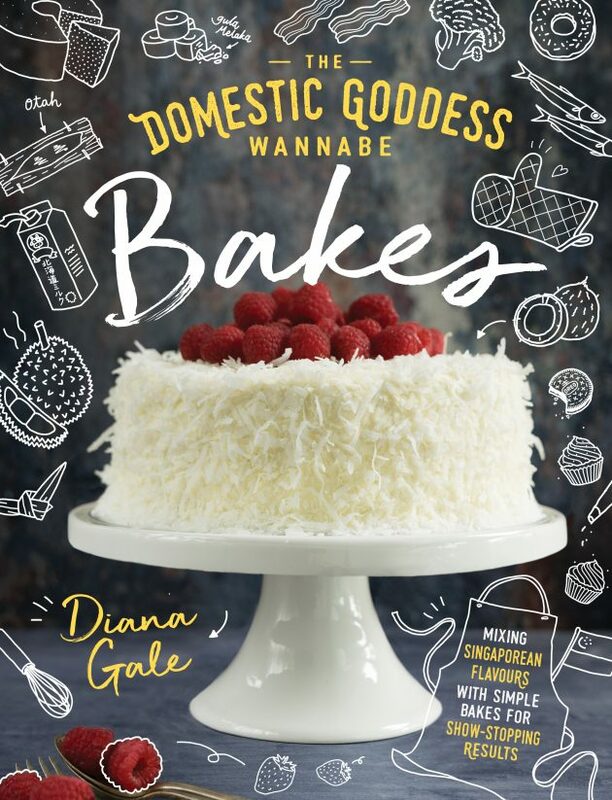 You don’t even need to serve your guests – everyone can help him or herself! Now, when I make alcoholic popsicles (or ice cream), I am always careful to follow the instructions in the recipe. 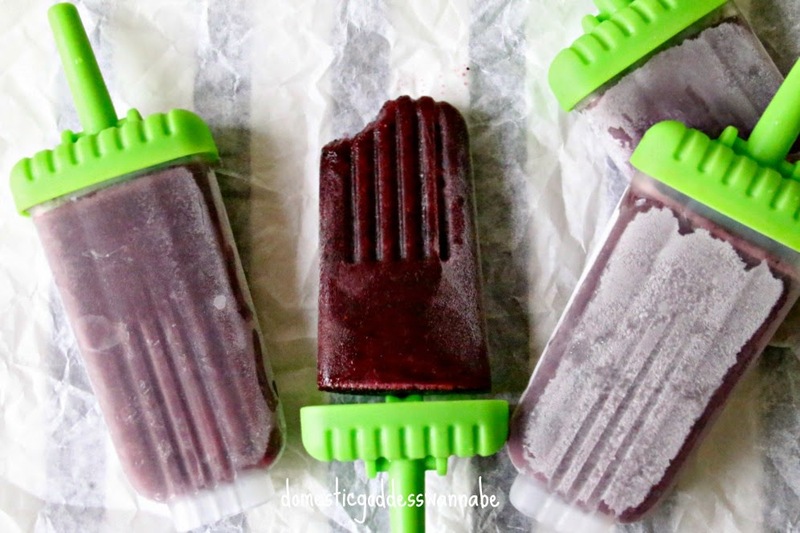 This is because if one were to add to much alcohol, the popsicle (or ice cream) will not freeze no matter how long you keep them in the freezer. 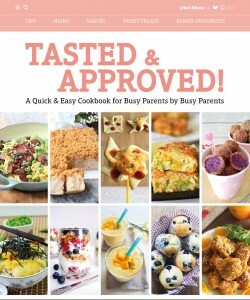 So, be warned – don’t be too generous with the alcohol when you make this! 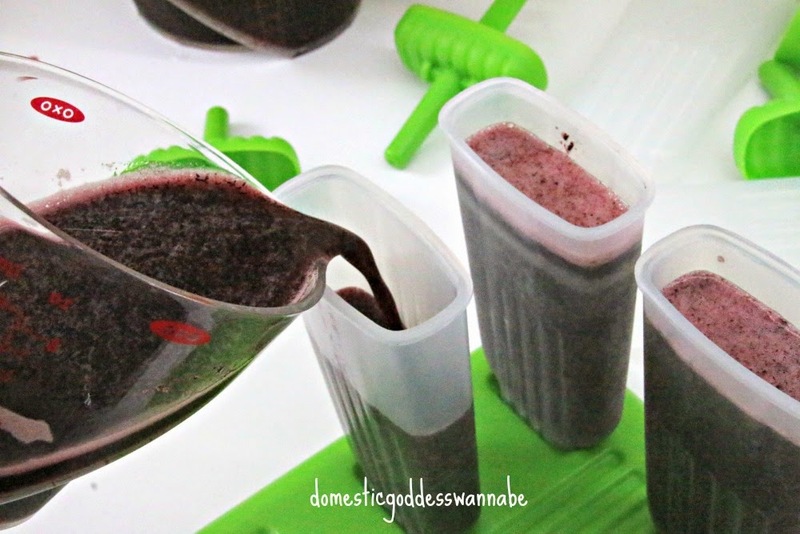 Here are the instructions for making the Blueberry Basil Martini Pops! 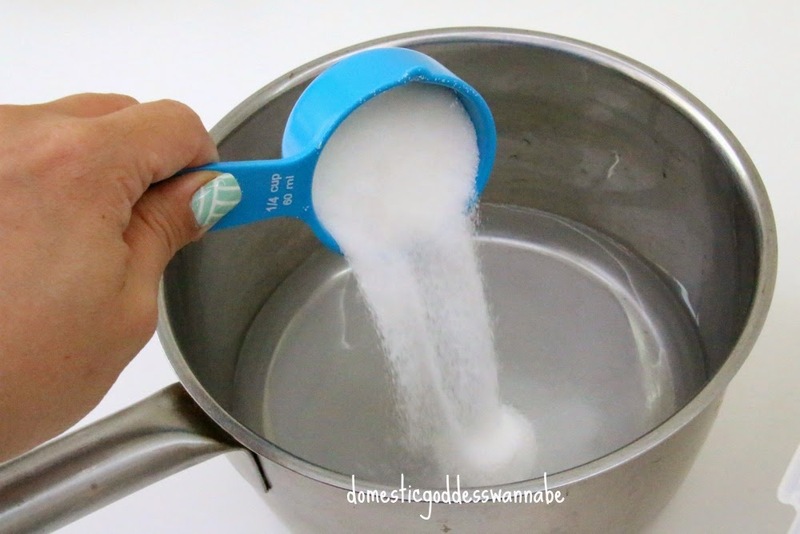 Make a simple syrup by stirring together water and sugar in a saucepan over high heat. 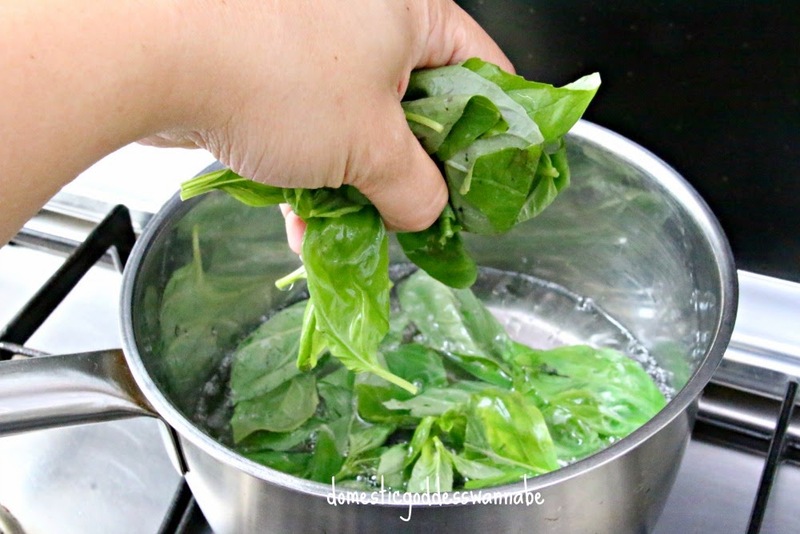 Bring the mixture to a boil and once all the sugar had dissolved, add the basil and stir. Remove from the heat and set aside to cool. 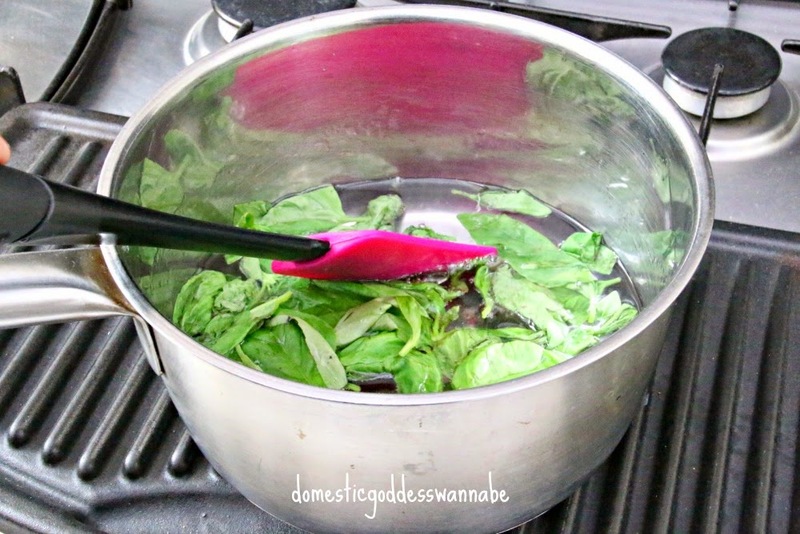 Once the sugar syrup has reached room temperature, strain it to remove the basil. 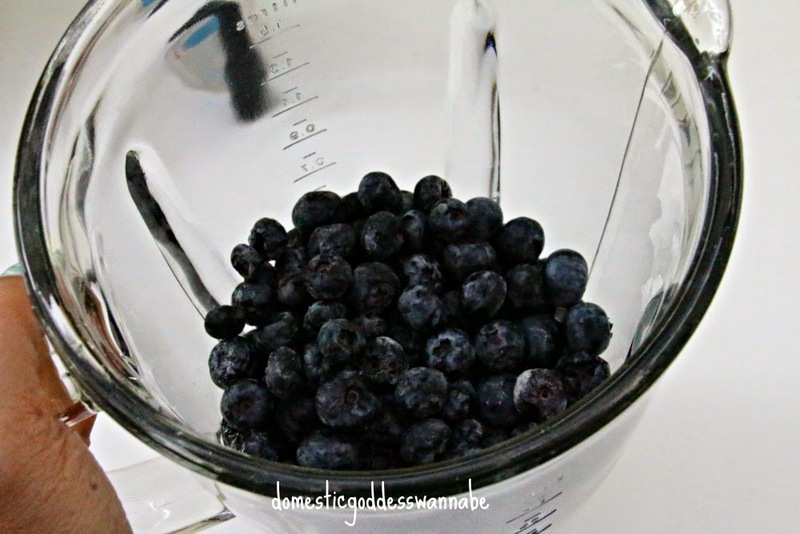 In a food processor, puree the blue berries and lemon juice. Whisk in the vodka. 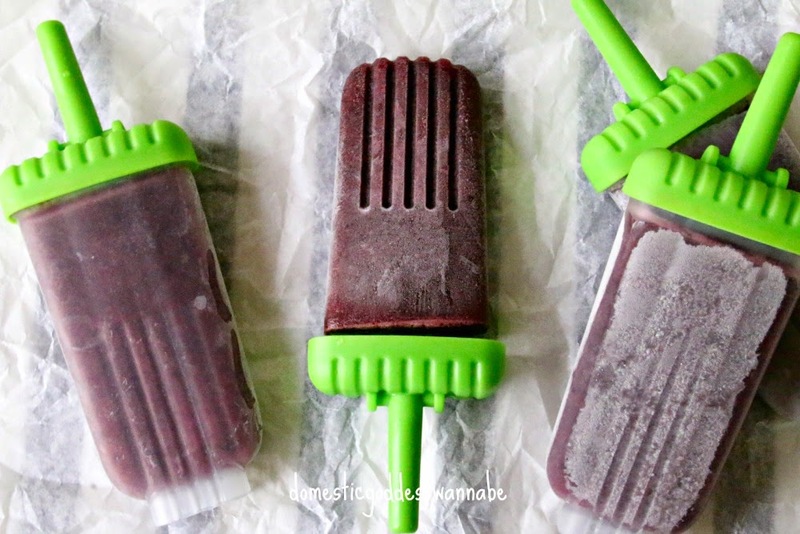 HMMMMMMMMMM 🙂 If you do not like solid bits in your popsicles, strain the mixture and mash the solids with a spoon to extract as much juice as possible. Discard the solids. I happen to like the solids (fibre!) so I skipped this step. Add the syrup and whisk! 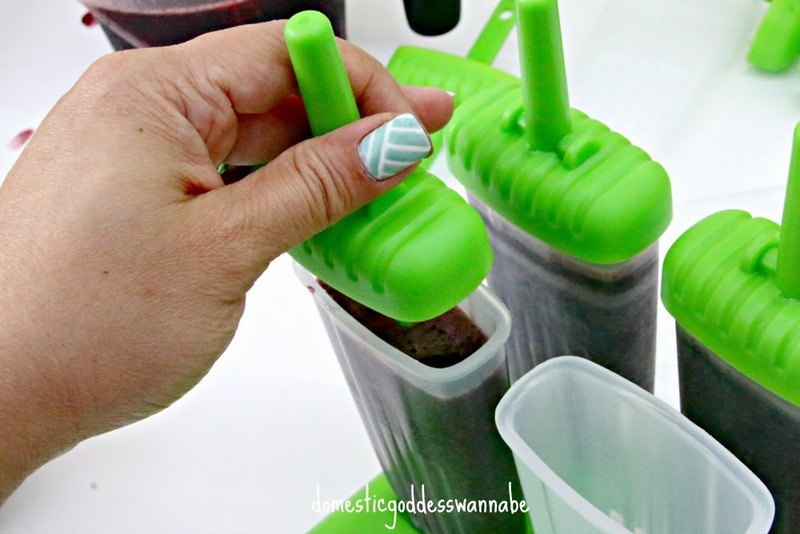 Fill the popsicle molds, leaving a little space at the top. Cover and freeze over-night. 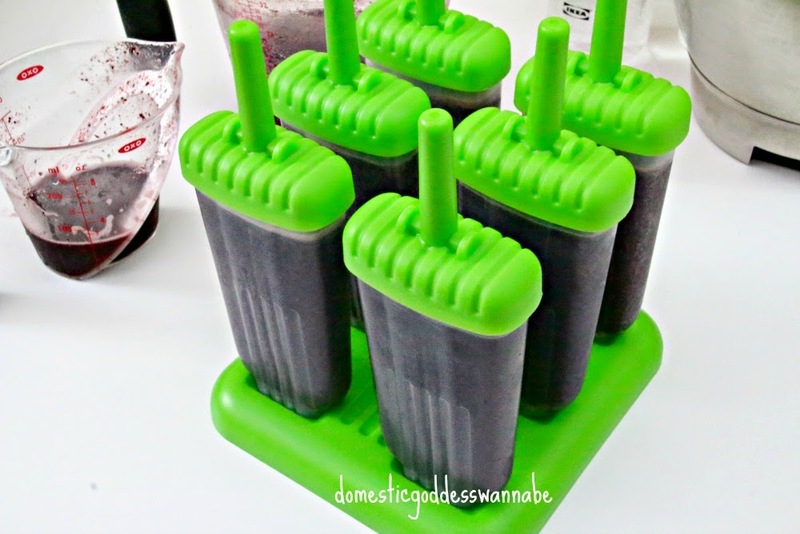 To unmold, place the popsicle mold under running tap water for a minute then gently pull the popsicle out. 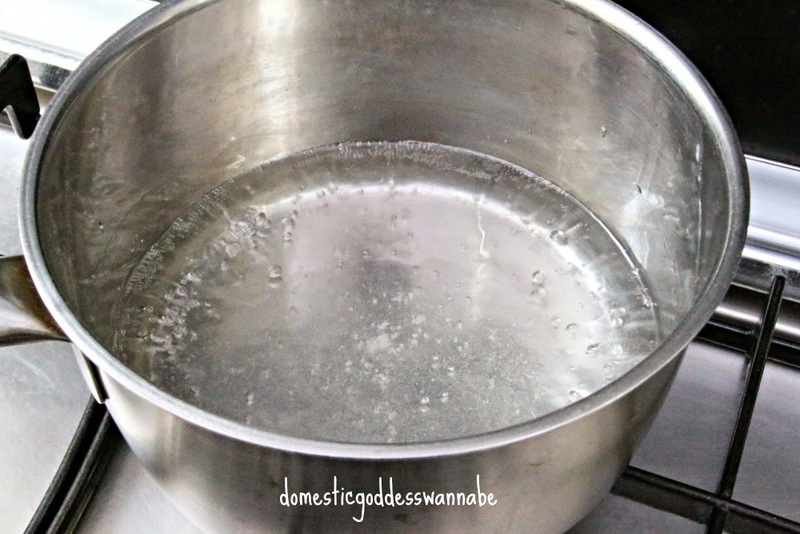 Make a simple syrup by stirring together water and sugar in a saucepan over high heat. 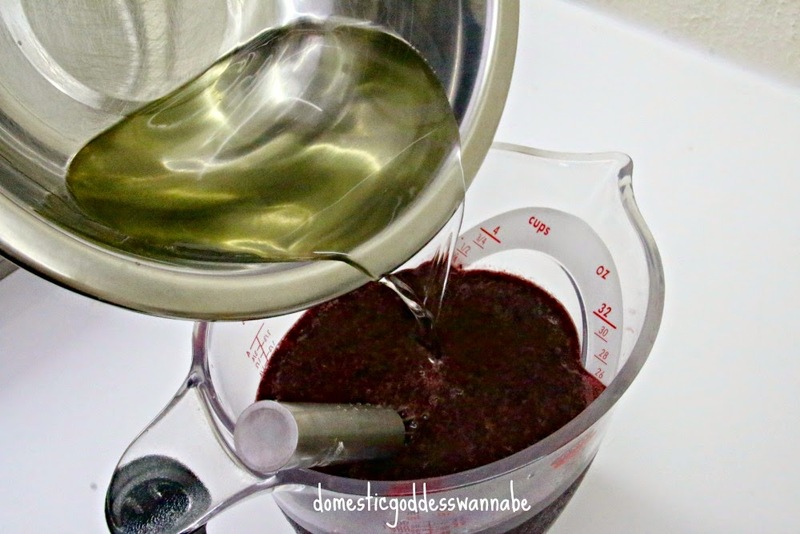 Bring the mixture to a boil and once all the sugar had dissolved, add the basil and stir. 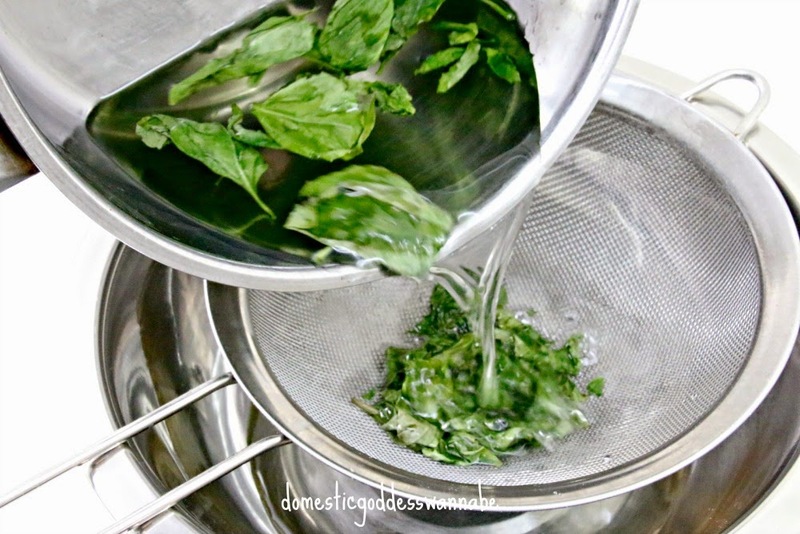 Once the sugar syrup has reached room temperature, strain it to remove the basil. 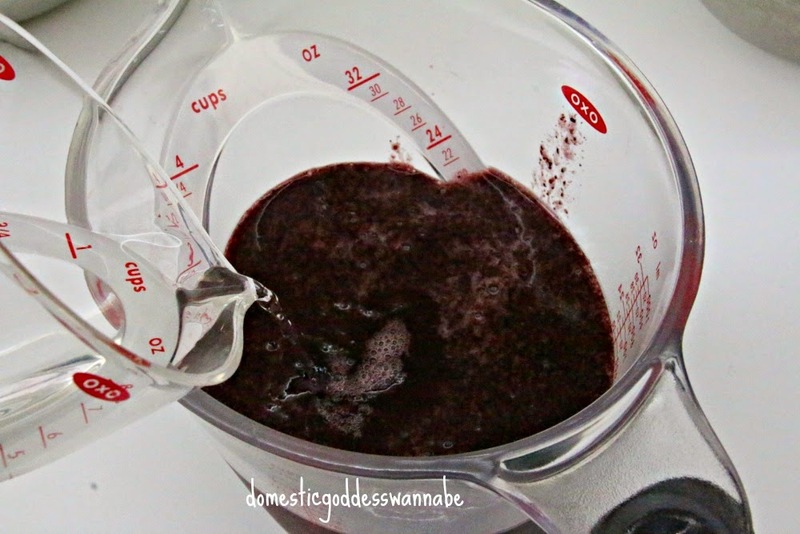 In a food processor, puree the blue berries and lemon juice. Whisk in the vodka. Add the syrup and whisk! 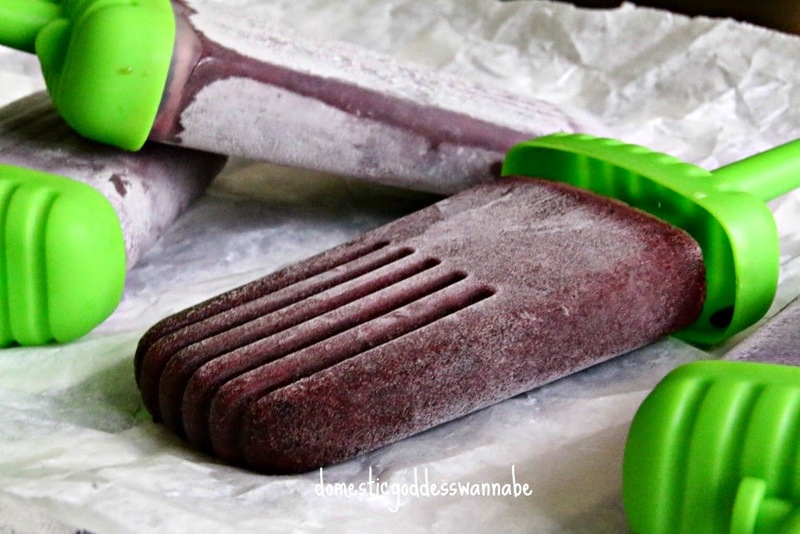 Fill the popsicle molds, leaving a little space at the top. Tovolo products are now available at all Robinsons stores and Harvey Norman Suntec city in Singapore. You can also order Tovolo products online here. Local Normal mail is free. Get updates about Tovolo Products from their Facebook page. Disclaimer: The Domestic Goddess Wannabe received a set of Tovolo products review purposes. All opinions stated are my own. 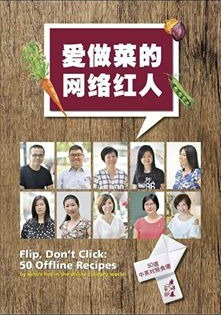 The Domestic Goddess Wannabe has been a regular user of Tovolo since 2008, and strongly recommends the products based on their own merits and her first hand user experience. Your popsicles looks so delightful! 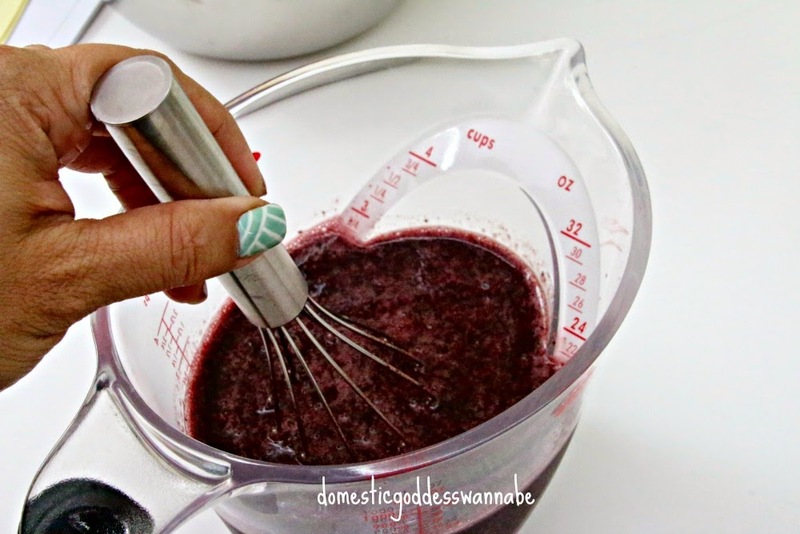 Blueberries and basil together does sound interesting, and yummy! The Tovolo moulds looks cool! I love it that each popsicle mould can be removed individually. I would love to enter the giveaway! My favourite popsicle combination are tropical fruits! Diana, did I see the wod Martini? **blink**blink**blink** Oh yes, it is Martini! I never knew that blueberries go well with basil. Sounds really strange to me but I will take you word for it. But I can’t take too much alcohol as I am quite sensitive to it. Can’t have me KO after having a popsicle can, we? LOL!